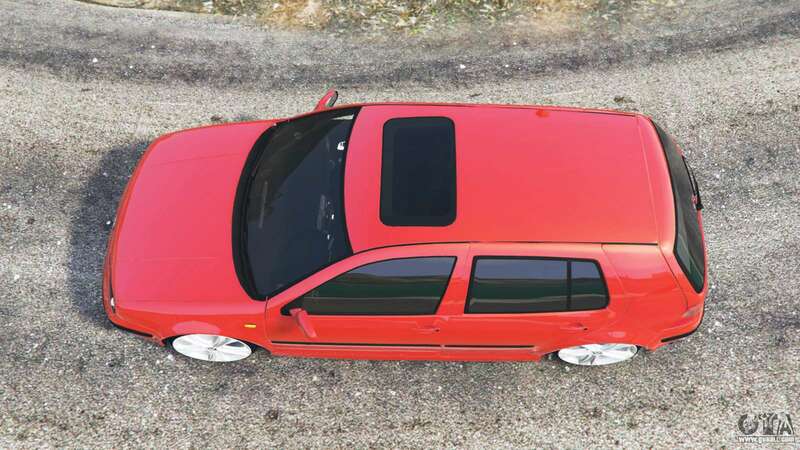 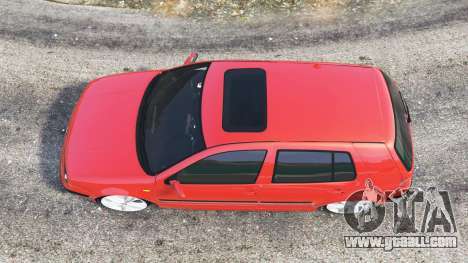 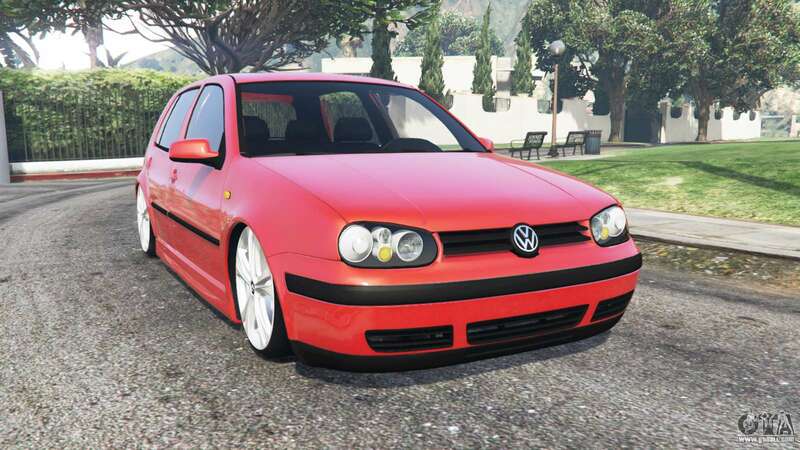 Volkswagen Golf (Typ 1J) 1997 for GTA 5. 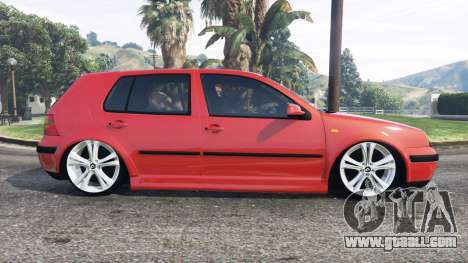 The German hatchback to replace the Dinka Blista. 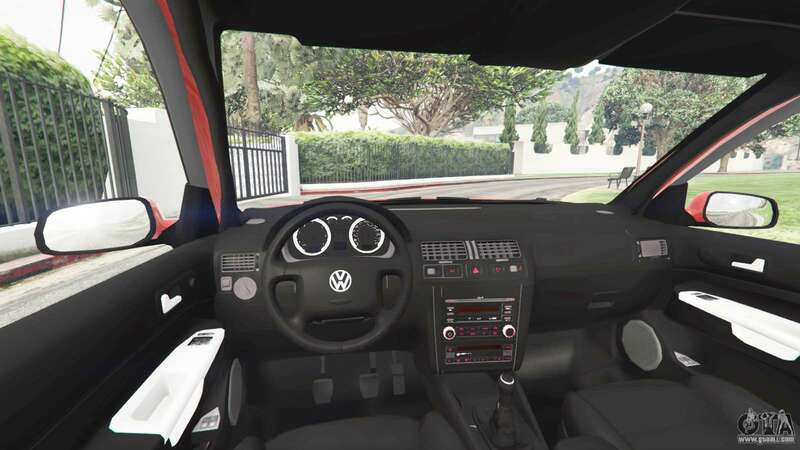 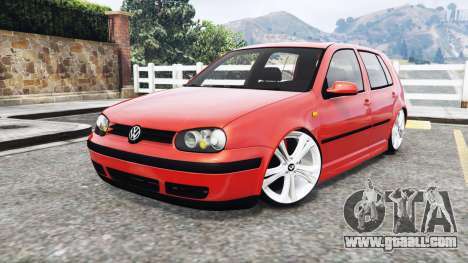 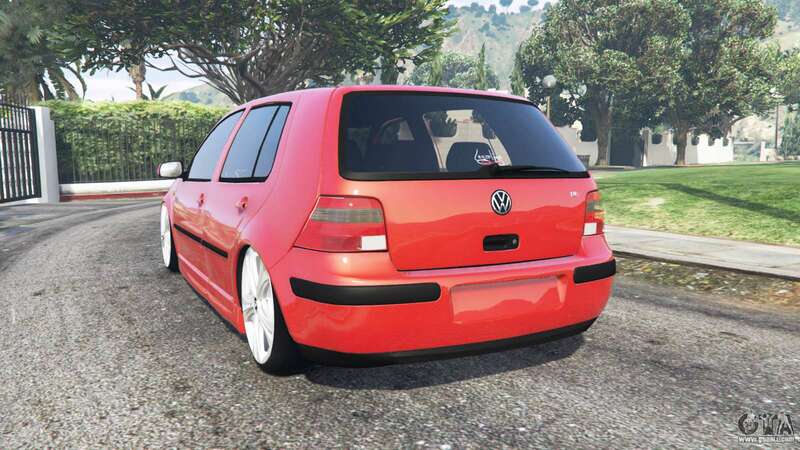 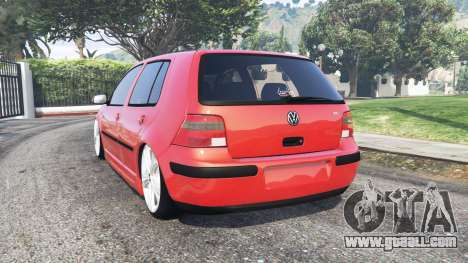 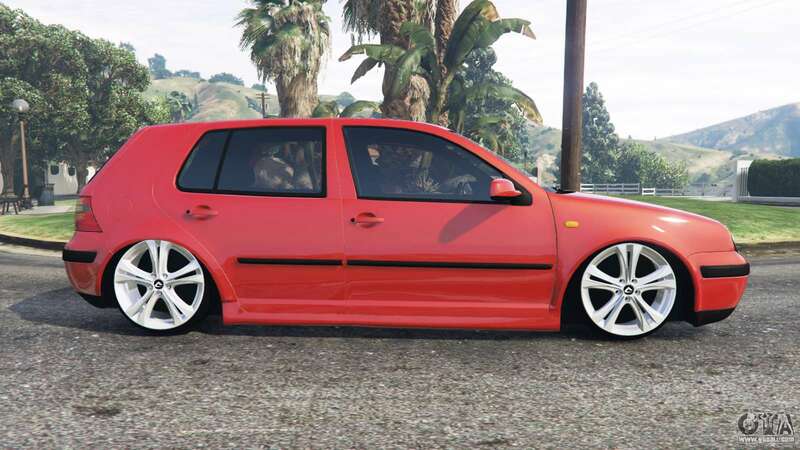 Download mod Volkswagen Golf (Typ 1J) 1997 for GTA 5 you can click on the links on this page.